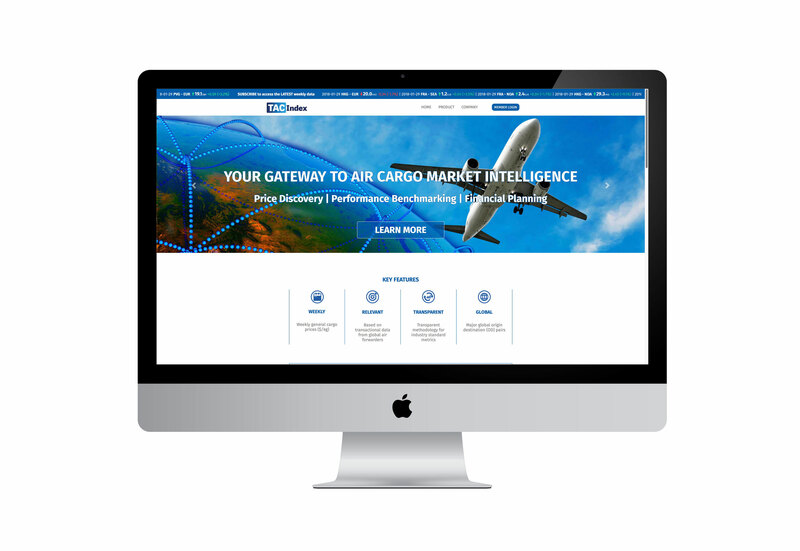 The client originally came to us to produce a banner ad to go online on the loadstar.co.uk (The Loadstar is an award winning multimodal online news resource for the logistics industry) and Air Cargo News. Data driven it made sense to produce a ticker style animated ad where the data changes every week. 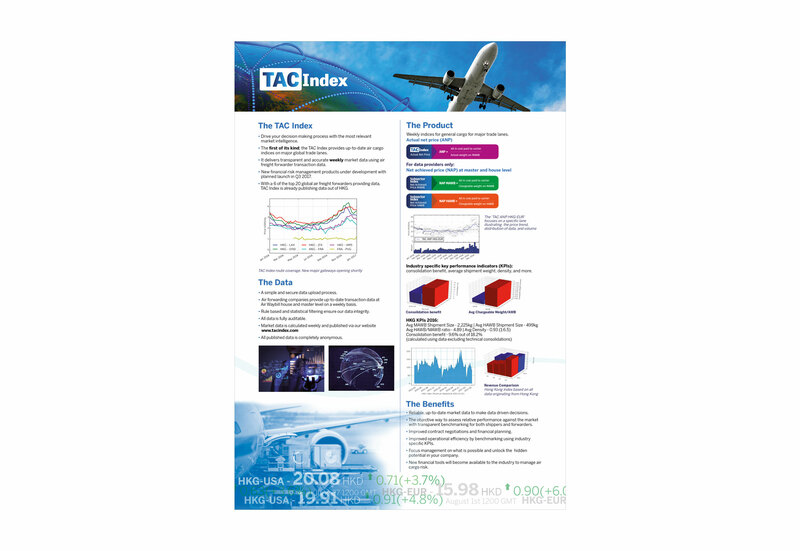 This linked to a landing page creative.co.uk/tacindex where users can request more info and become a subscriber. 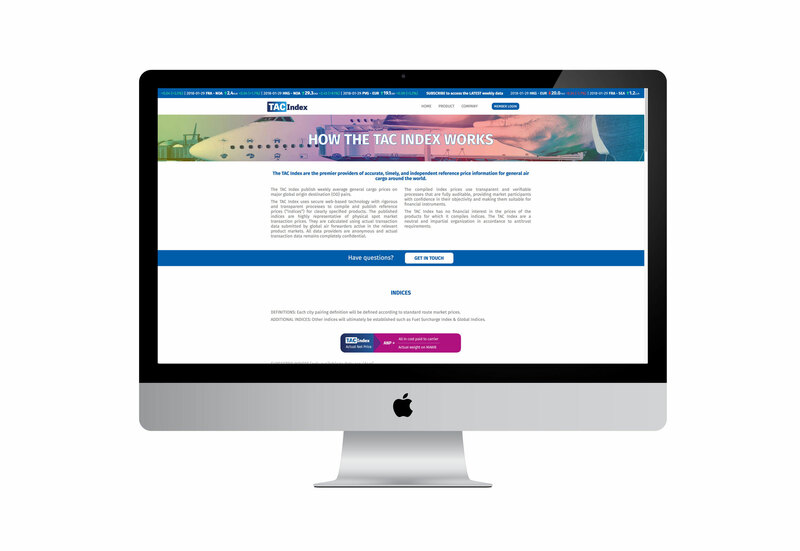 We have also tweaked their logo to give it a financial feel that is more contemporary, plus working with their development team we designed a new website that went live in 2017. We have produced a Subscriber and Data Provider sales pack in keeping with their new design style, plus an A2 infographic poster incorporating graphs and data for use with an awards submission. The campaign is proving to be very successful – they are attracting lots of interest and have generated many new subscribers.